Too often the project auditor is seen as a threat rather than a help. When I’ve run big projects, I’ve always made a point of reserving some of the project budget to finance an independent audit i.e. someone completely independent of the project to take a more open minded view of the way that it is being run, than is possible for the people involved in the project. The worst sort of audit is one that is carried out once a project is perceived to be failing. 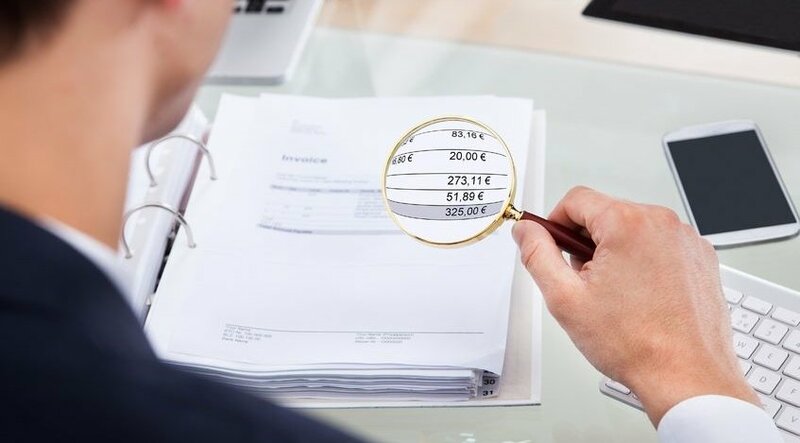 In that situation, project team members get defensive, the auditor is seen as a threat and fixing the problems unearthed by the auditor then immediately becomes a huge priority, with budgets going out of the window and money thrown at the problem. Audits planned by the project can happen at defined points in the lifecycle, reducing the risk of getting to a point where the project is going so wrong that panic is setting in and an audit is mandated by senior management. Auditing project processes is one thing, but I’ve also seen projects where fatal errors have been made in the technical design. In one extreme case, an IT project in the end proved impossible to implement, because the wrong assumptions had been made in the technical design. This is why audits should extend to technical auditing and not just auditing project processes. Technical audits address the important question of ‘Will it work?’. The important thing with audits is that they are seen as helping the project and not threatening it. Many larger companies have internal audit functions, but external, independent audits free from politics and assumptions usually work better. Staff are far more likely to be open with an external auditor, who can promise anonymity in return for honest views. An independent audit, allows the project to take the initiative to do something about its own shortcomings, rather than being hit with an internal audit report and bad press raining down from above. If you decide an independent audit is the way that you want to go, pick your auditor well. Choose someone who can provide technical as well as process auditing and make sure they understand that they will not be getting any work related to the project that they are auditing, to avoid giving them an unfortunate incentive to find spurious faults. Thanks for each of your hard work on this blog. Kate loves managing internet research and it’s really obvious why. We notice all about the powerful manner you provide simple information on your web site and as well recommend contribution from others about this matter plus our favorite princess is actually becoming educated a whole lot. Have fun with the remaining portion of the year. You have been carrying out a good job. We really have to reveal to you that I am beginner to posting and undeniably adored your article. Most likely I am most likely to store your web post . You definitely have excellent article content. Value it for swapping with us your domain information.